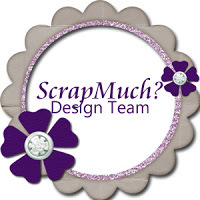 Many of you know that this month is National Scrapbooking month. CTMH always offers an amazing special kit just for NSM, and this year it is the lovely and elegant Live Beautifully collection. The papers are gorgeous, with gold foil accents, but the stamp set might just be my favorite part. Here I've layered two stamped roses from that set over a couple of the papers in the collection. That tiny polka dot in the background is foiled, as is the striped piece running behind the roses. I added some hand stitching detail around the center block, and I'm linking up to the Just Add Ink Stitching Challenge. I stamped the Roses in a light colored ink (Sea Glass) and went over them with watercolor pencils for depth. I did blend the colors a bit using my smallest waterbrush. I used the same watercolor pencil technique on the leaves. After I fussy cut the images I popped one of the roses up on thin foam tape. 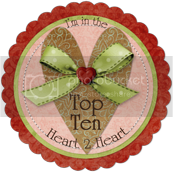 I'm also linking up to the Heart 2 Heart Everything's Coming Up Roses Challenge. Don't forget to pop over and check out the National Scrapbooking Month Live Beautifully collection - it's only available while supplies last! Lovely Wendy! 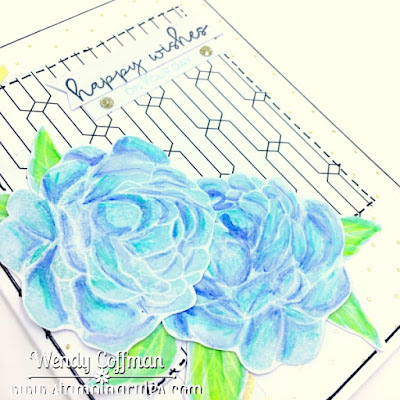 Your hand stitched border is perfect and those pretty watercoloured blooms combine to make a beautiful card. Thanks for sharing at Just Add Ink. 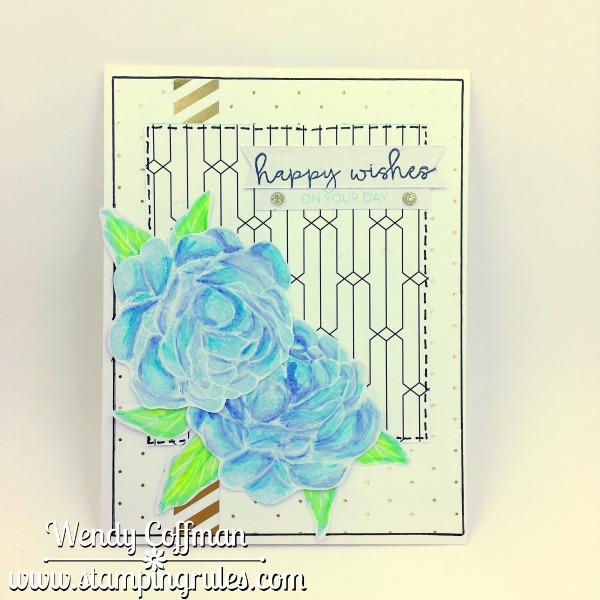 Gorgeous card, Wendy! I love those bright rose colors--very intriquing. 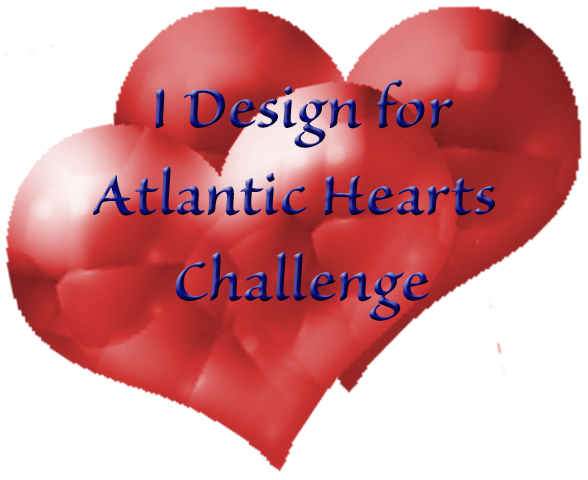 We would love for you to share it with us at the month long Live Beautifully challenge at the Color Dare challenge blog. 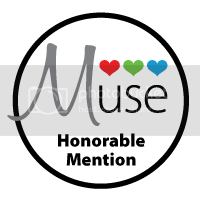 http://colormyheartcolordare.blogspot.com/2017/05/may-live-beautifully-all-month-special.html Thanks for inspiring me today! Wow! Absolutely stunning! 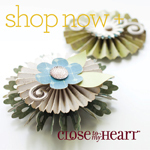 I am loving those striking flowers - such a gorgeous card! Thanks for joining us at Just Add Ink this week! Fantastic coloring of your flowers and love the selection of background papers you chose for your card...beautiful card. 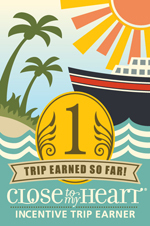 Thanks for joining us at H2H and please come back to other May themes and become an H2H Addict, you have until the end of the month to enter. 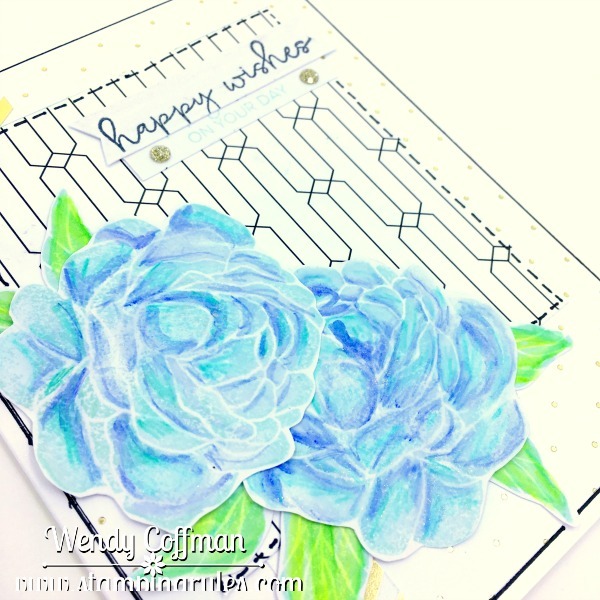 These are some of the prettiest roses I've seen from this stamp set yet and your card is just gorgeous! I haven't tried to use the watercolor pencils, but now I certainly will. 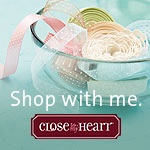 Thanks for sharing at Heart 2 Heart! Wendy - this card is beautiful. I think I need to sign up for one of your classes on watercolor pencils. I can NEVER make mine look like this. Thank you for joining our special Live Beautifully Color Challenge at the Color My Heart Color Dare. 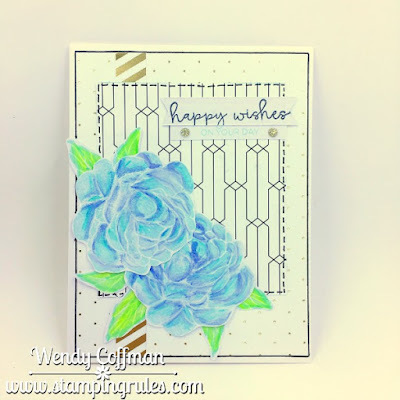 Beautiful card and I love those blue flowers and the detail you gave them!! 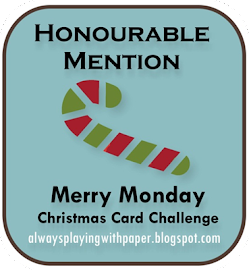 Thank you for joining us for our special month long challenge with Color Dare.